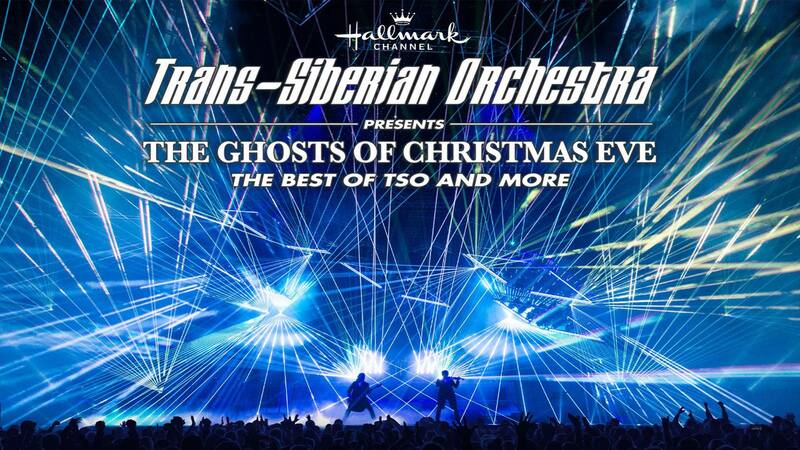 Trans-Siberian Orchestra presents the Ghosts of Christmas Eve. The Best of TSO and more! Doors open one hour prior to event.